The EHFPGSA participates in a competitve travel softball program which can include teams from the 8U through 14U divisions. 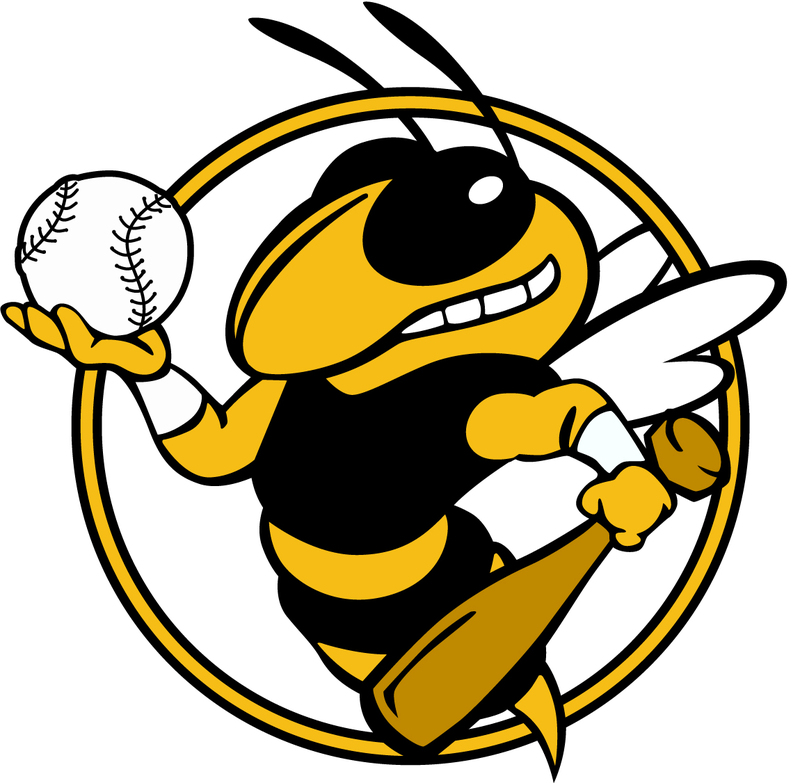 Tryouts are held each year and teams compete in travel leagues in the Spring, Summer and Fall seasons. A high level of committment is expected and players are encouraged to attend all practices and games. All participants must be registered and play in the EHFPGSA recreation league to be eligible for travel play.